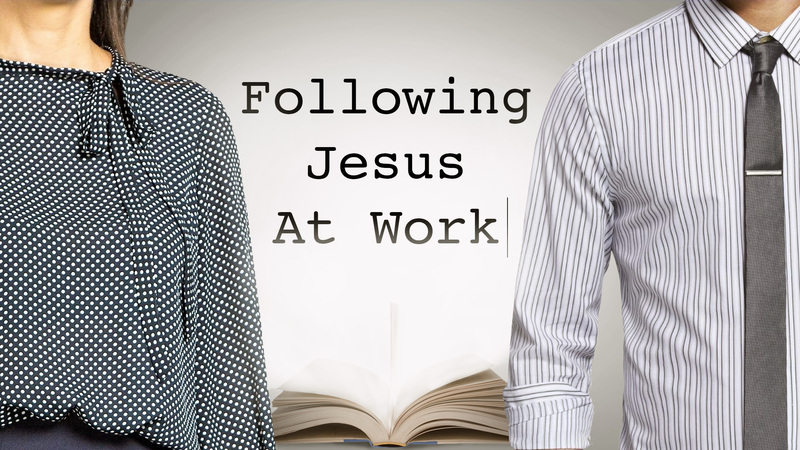 Can you be successful in your career and remain faithful to God throughout your life? It’s rare, but it’s possible. The key to both success and faithfulness is this: You absolutely have to grow. You can’t remain; you can’t coast into your God-given potential. You must grow in your knowledge, character, wisdom, faith, and so much more. But only in Christ do we find the ability to grow in such a way where God gets the glory and we get the love, joy, peace, and freedom of walking with God.